In recent years, marijuana has been sweeping the nation as an alternative option to treating things like chronic pain, seizure disorders, and gastrointestinal issues. Thus, medical marijuana dispensaries have been popping up all over. Maine is no exception. 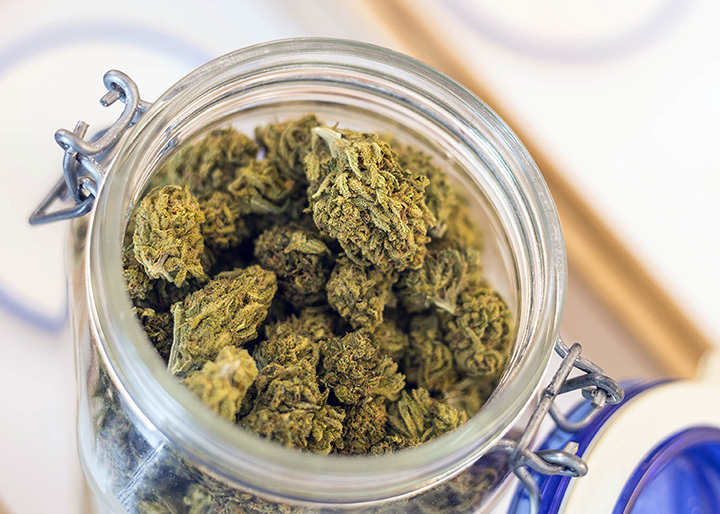 For expert advice and a selection that lets you choose just what’s right for you, here are a few of the best marijuana dispensaries in Maine. Lab-tested for safety, Wellness Connection of Maine offers marijuana that is pure and consistent to help your medical needs. They call themselves “trailblazers” in the medical marijuana industry, and aim to create a new culture in the field. Licensed by the Department of Health and Human Services, Canuvo is a medical marijuana dispensary located just off I-95. Offering 1-20 strains of cannabis, they also feature topicals, tinctures, edibles, and vape pens. The staff is always available to offer advice on wellness. Providers at Relief Clinic are licensed with the State of Maine, and are prepared to dispense medical marijuana as needed. They also provide medical marijuana certificates to those who meet the Maine Medical Marijuana Program criteria.